DUBAI MARINA! 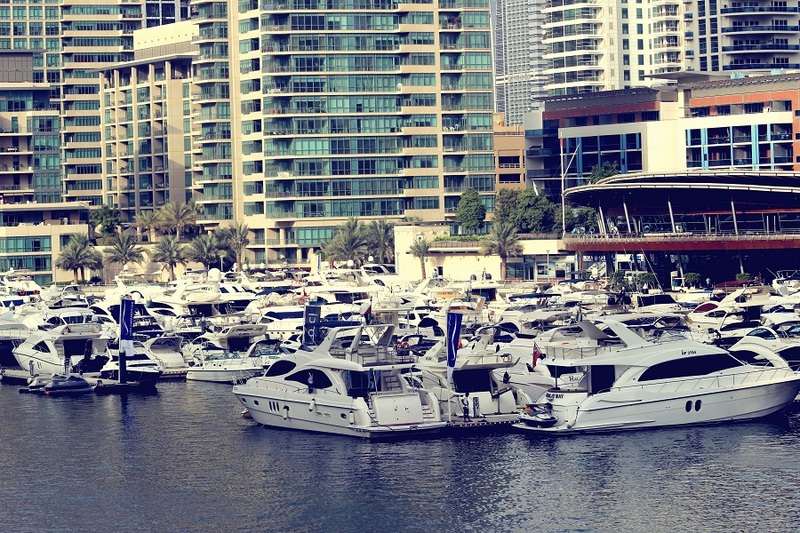 Among the amazing things that I saw when I was in Dubai a couple of weeks ago was Dubai Marina. Here is how I spent my time there, before admiring the sunset with a beautiful Dorothy Perkins Dress on and Tory Burch flats. I couldn’t wait to show you all the photos we shot! So just enjoy them babes and the best Sunday to all of you sweeties! You look great. I love and miss Dubai dearly, your post enhances those feelings. Amazing pictures and the dress is gorgeous!! Really beautiful pics! I am happy about your coment!